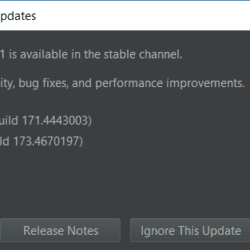 Android Studio 3.1 has just been released to the stable channel. Check out the release notes. Android Studio Won’t Open for You Either? 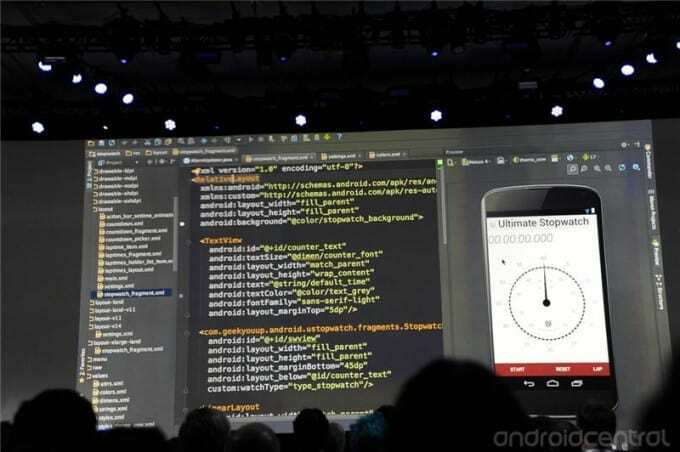 This is How to Fix the Android Studio IDE!